New Interview with Swedish Metal Act Syron Vanes! Traditional heavy metal act Syron Vanes were early pioneers for the Swedish heavy metal scene of the 1980s. The band released a demo in 1983, 'If you Prefer Heavy Metal', that landed them a deal with late NWOBHM label Ebony Records. 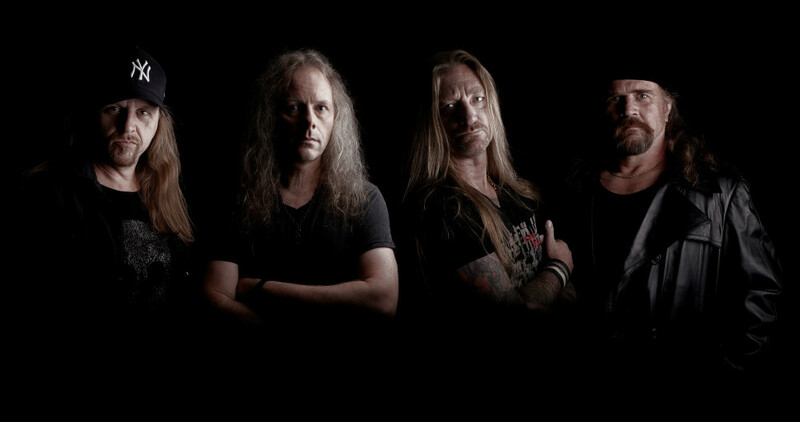 The band's debut, 'Bringer of Evil', is often cited by collectors and fans worldwide as a prominent display of Swedish metal fortitude. Since then, the band has achieved success over the course of six albums and nearly 30 years of seasoned experience. The band signed to Scandinavian stalwart label Mighty Music last year and the end result is their greatest achievement --'Chaos from a Distance'. It's a powerhouse of songs draped over heavy riffs and hard rock accessibility.